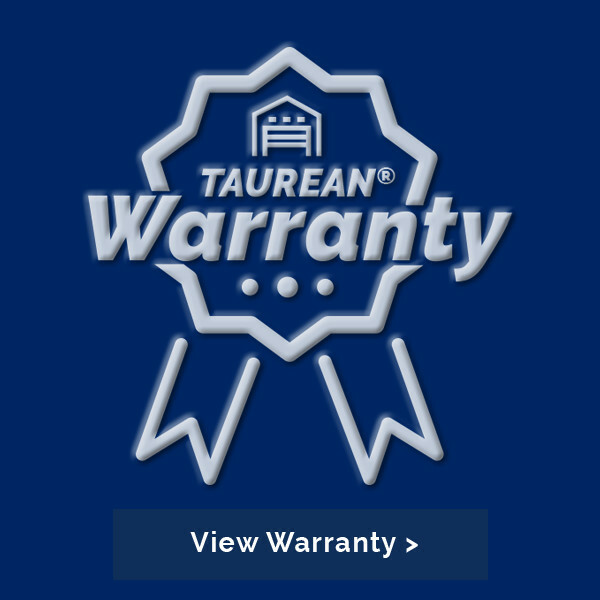 Introducing this much anticipated, new sectional door from Taurean Door Systems – Taurean® Classic Range. Its innovative combination of style and security takes the Taurean® collection to another level. 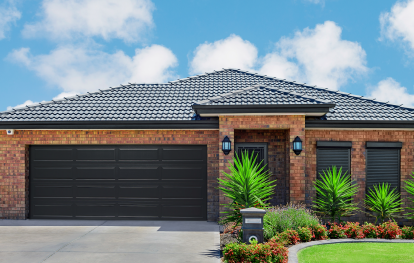 The Classic Range offers you a comprehensive choice of four styles – the Linea, the Tempo, the Western and the Silk – as well as a choice of single doors or double garage doors. 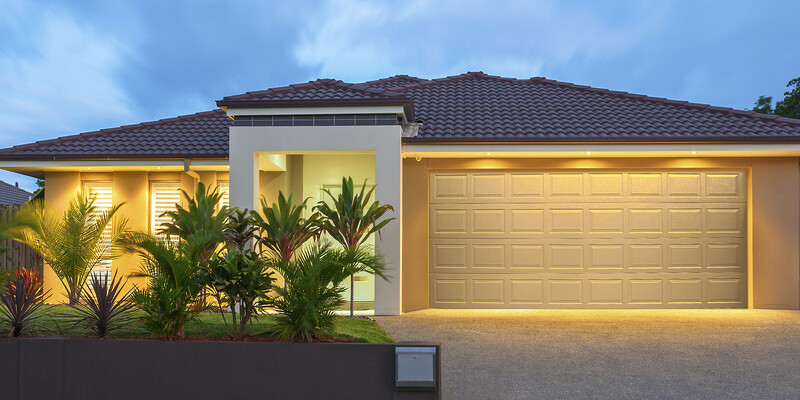 Oversized garages are no problem either, we can produce doors up to 3 metres high. Adding an opener is an option too, to make your house a home. 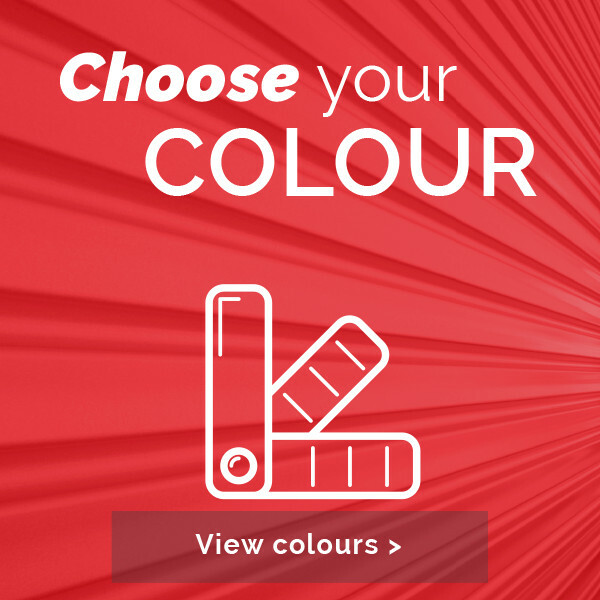 The range is available in all standard industry colours to help you create the perfect look for your home. 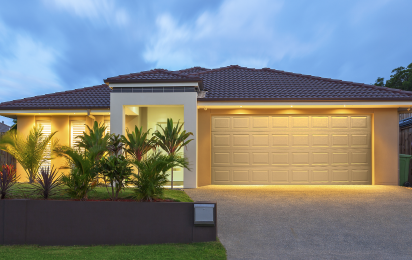 You’ll create a spectacular impression that will enhance the appearance, security and value of your home. 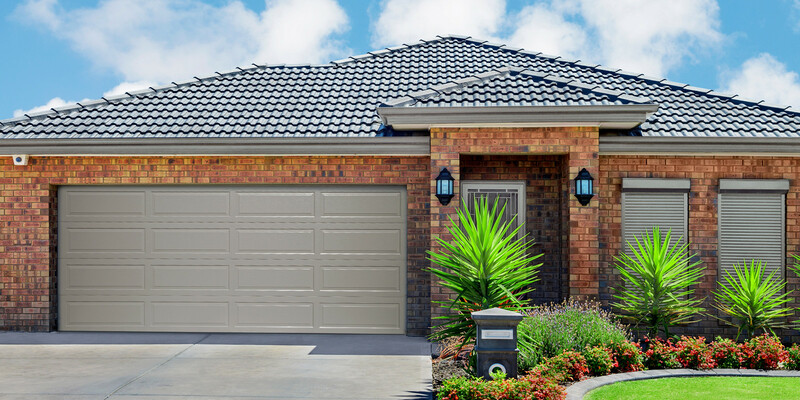 The options available in the Classic Range, coupled with our continual push for quality, is proof positive that customer satisfaction is the focus of everything we do. You’ll find our new Classic Range is a winning combination of style, strength and security. Now you get safety and style. 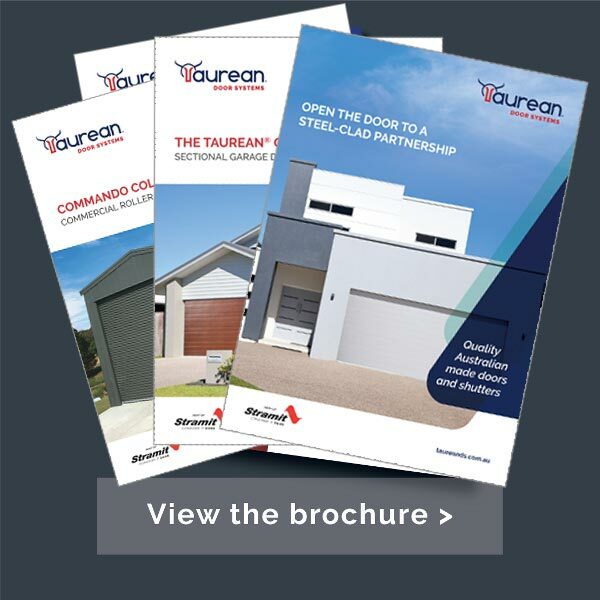 The Taurean® Classic Range of Sectional Doors. 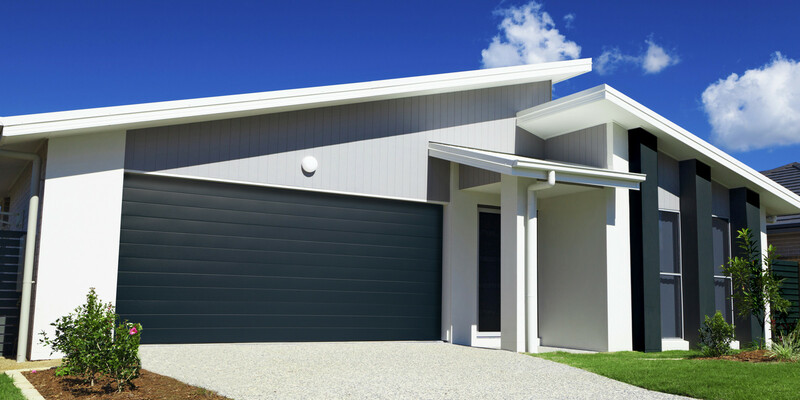 Linea a stylish, contemporary sectional door formed with thin lines to give a relaxed, angled look to your home. Available in a wide range of popular colours, it’s designed to enhance the look of even the most tired homes. 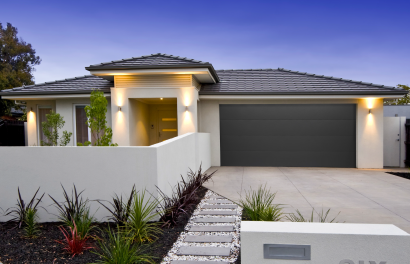 Tempo a symmetrical looking sectional door with a square press pattern designed to enhance the look of any home. Tempo adds a stylish statement to new homes or an updated look to older ones. Western a traditional interpretation of a real classic that’s seen on many homes today. Western’s powerful, rectangular press pattern gives a very strong feel to the door. Silk the new modern that is fast becoming the most popular look for any home. 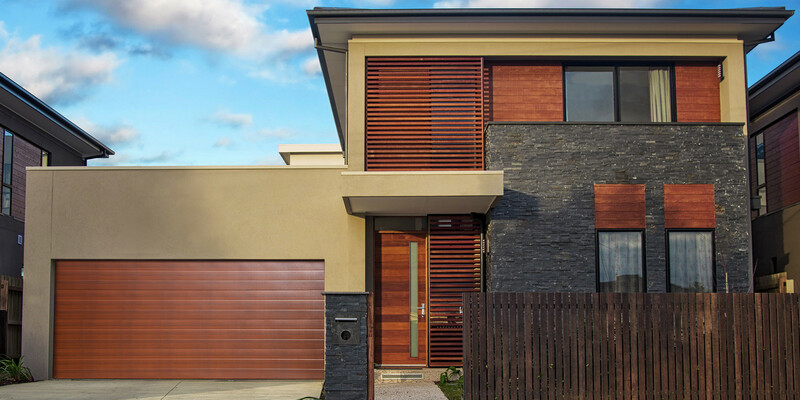 Its ‘flush’ appearance creates a casual feel emphasising the whole house facade rather than just the door. 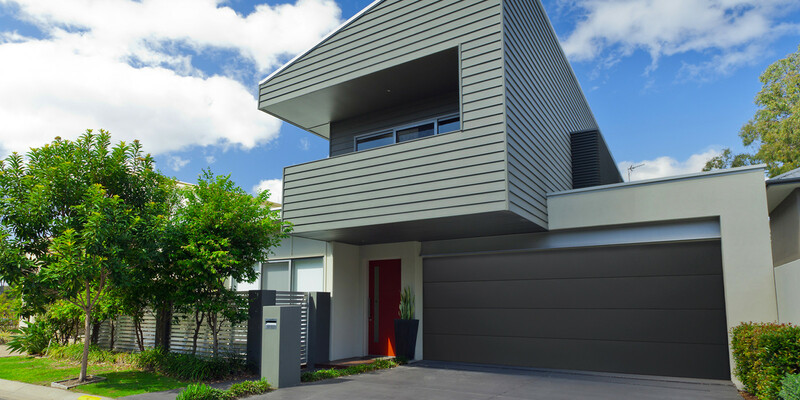 See the colour palette page for all the current Colorbond® colours. Four styles of door – lined (Linea), square press (Tempo), rectangular press (Western), and flat/flush (Silk). Co-extruded bottom rail in black. Finger safe panel joins with specially designed hinges to prevent catching fingers during opening and closing of the door. Panels are made from 0.6mm steel to create more rigidity. Steel hinges ensure maximum strength. Insert in the hinges ensures minimum noise. Nylon curve keeps the panels quiet through the travel point at the arc. Customised springing (20,000 cycles), galvanised tracks and ball bearing wheels deliver exceptional performance. For “no touch” operation consider a Mach1 opener. 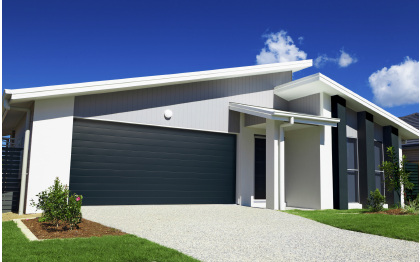 Colorbond® is a registered Trademark of BlueScope Steel.